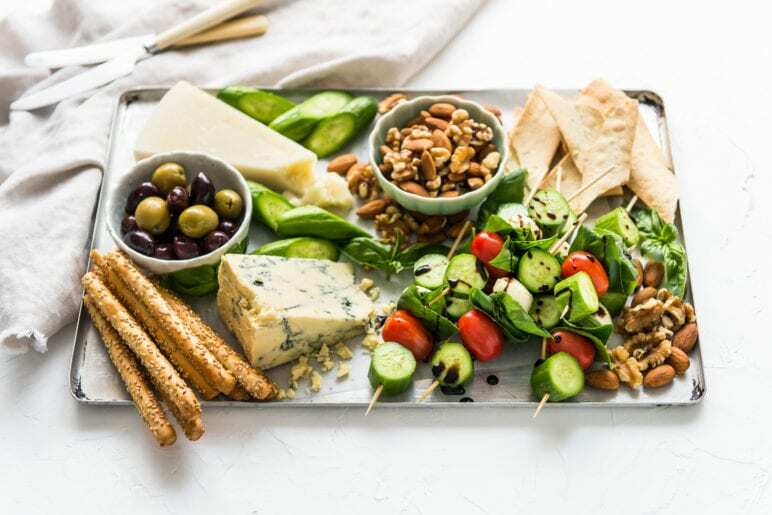 On warm summer afternoon or evenings, your focus should be on enjoying your guests, the weather and, of course, the spread. 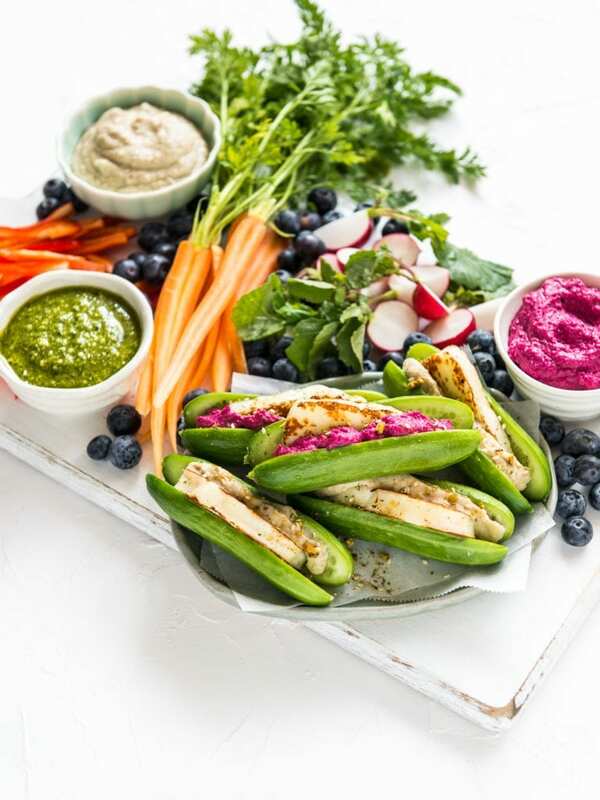 We’ve teamed up with Perfection Fresh to showcase Qukes baby cucumbers for three delicious and simple-to-execute grazing platters as the season heats up. What are Qukes®? (aka baby cucumbers) have a refreshing flavour with a cool, cleansing crunch. Their adorable, snackable size makes them a portable, quick and delicious go-to for rumbling stomachs. What’s more, they have a high water content, tick the box for fibre and are one of the lowest kilojoule veggies, which means they are hydrating, filling and waist-line friendly. 2. Smashed Qukes® – Move over smashed avo, smashing Qukes® is the new food trend. Lightly smash your Qukes® with a rolling pin and drizzle with simple dressing like olive oil, lemon juice, salt and pepper. 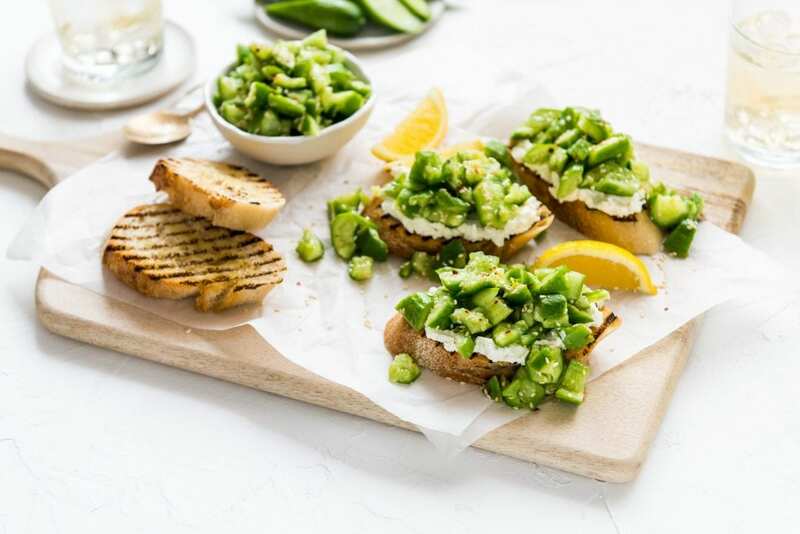 Serve up on toasted sourdough bread spread with hummus or cream cheese. Smashing the Qukes® helps them take on the delicious flavours of the dressing and makes for a refreshing summertime take on bruschetta. 3. Qukes® Sliders – Slice your Qukes® length ways, almost all the way through. Fill with a slice of haloumi and eggplant or beetroot dip. You can even sprinkle with dukkah or nuts for an added crunch. This delicious bun-free slider is ideal one-handed party food.